Manchester United has reported its first loss in three years due to plummeting broadcasting and matchday revenues, but its misfortunes were buoyed by a hike in sponsorship revenues. The club, which is owned by the US-based Glazer family, was also hit by a fall in merchandise sales, with retail and product licensing down 9.5% to £7.6m. Reporting a £2.9m loss between 1 January and 31 March 2015, the club revealed that broadcast and matchday revenues were down 39% to £21.7m and down 31.3% to £25.5m respectively, compared to the same period last year. Total revenue was down 17.7% to £95m, and EBITDA was down 36.5% to £25.4m. 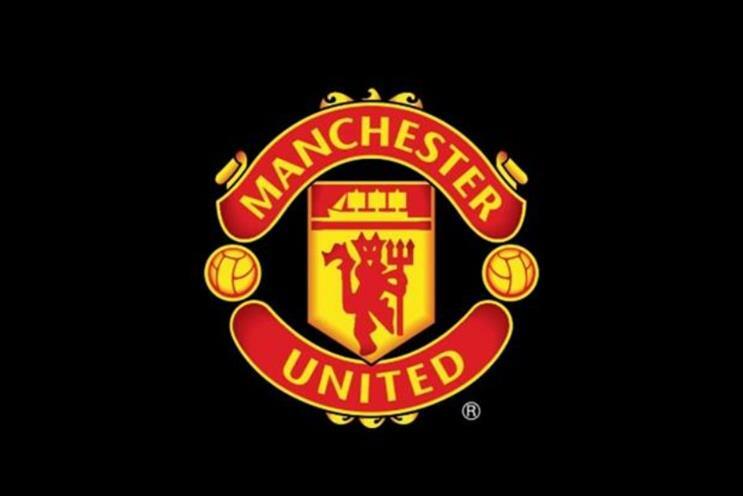 Ed Woodward, Manchester United’s executive vice-chairman, said: "Our commercial revenues were up year over year and we are raising EBITDA guidance for fiscal year 2015 from £90 million - £95 million to £103 - £110 million. As the season approaches its conclusion, we are pleased with the team’s performance in Louis van Gaal’s first season as manager and are well positioned to achieve a top four finish in the Premier League and to return to European football next year. As we look forward to next season, on the playing side we expect to be challenging for trophies in all competitions and on the commercial side we are excited by the numerous opportunities for further growth, including the first year of our ten year partnership with adidas."